Little One opens at the Vancouver Fringe tonight. 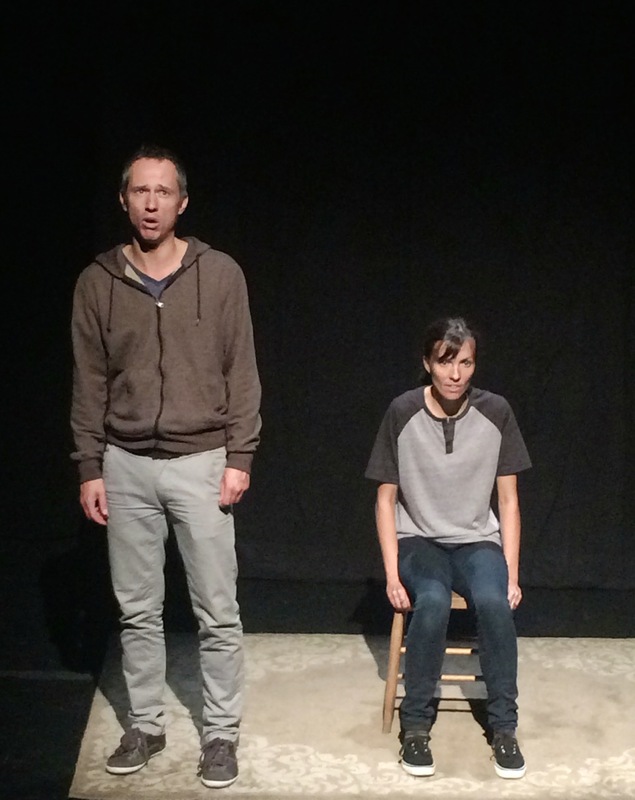 This creepy play by Hannah Moscovitch opens tonight at the Cultch Culture Lab. Daniel Arnold and Marisa Smith of Alley Theatre have been working with me for the past while. We’ve followed the same rehearsal model as when we did Tape a few years ago, althought this time we’re doing in a theatre space and not a hotel room. Hannah’s writing is sharp and weird and disturbing. We’ve been rehearsing part time for a bit, so I’m looking forward to seeing what an audience does with this suburban horror story. Only 6 performances, throughout the Vancouver Fringe. Next Next post: Little One reviews.